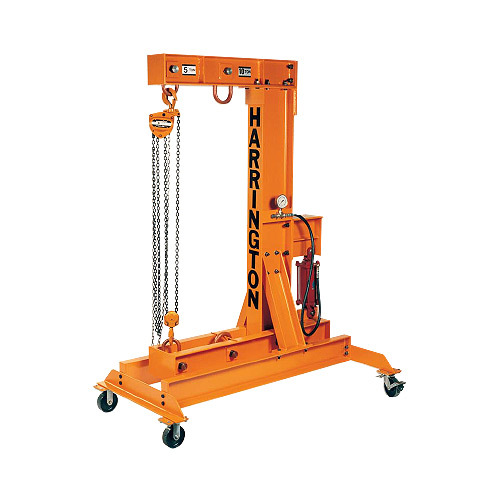 SHLT1 and DHLT1 Hoist Load Testers | Holloway Houston, Inc.
Harrington’s SHLT1 and DHLT1 hoist load testers are able to perform load tests of up to 27,500 pounds. Both were designed to test hoists in accordance with ANSI/ASME B30.16 and B30.21 requirements. Testing of load carrying parts becomes effortless with these reliable testers.